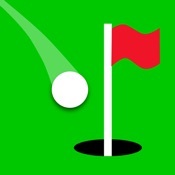 [prMac.com] Limmared, Sweden - FreneticGamez today is proud to announce the release of Golf Maestro 1.0, a one touch golf game for iPhone, iPad, iPod touch & Android. 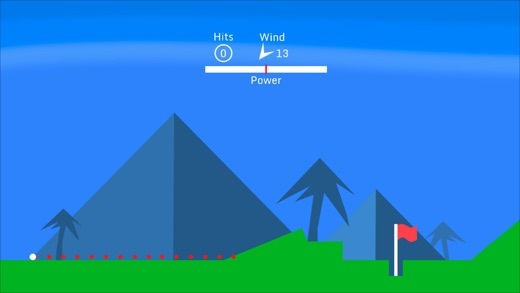 You play through the different golf courses with simple one touch control to get the angle and the Power of the shot, along the way when you play you can climb the ranking and unlock colour, trails and other styles for your golf balls. You earn experience points when you play and climb the ranking, can you be a Golf Maestro ? Don't forget to check the wind & watch out for bunkers, water, trees and other obstacle which will be in your way when you play through the courses in the hunt for a good score. On some courses you need to get under a specific number of hits to unlock the next course. You will face different kinds of challenges, play on grass, sand, in the middle of the night and even on some crazy adventure golf courses. The game consists of 6 courses with various numbers of holes in different locations, can you master them all?